Committed to stress-free, relaxed, pain and effort-free learning 6D eDucation has introduced a revolutionary holistic (mind, body and spirit) approach to learning where ancient Oriental practices combined with interactive learning are used for relaxation to help learners rid themselves of stress and learn effectively. Two years of experience in using the 6D eDucation method have shown that students are able to learn to communicate in a foreign language well in just 72 hours. This innovative approach develops the students’ subconscious learning and memory skills are greatly enhanced by the synchronisation of both hemispheres of the brain. The results so far have been amazing. Language learning becomes fun, stress free and automatic. Every day with the help of specially designed videos you will learn up to 130 words giving you a base of 2000 words and a basic functional grammar at the end of the course. Though a successful track record in learning a foreign language is an obvious advantage, the results and experience of 6D eDucation’s innovative program show that everybody can make rapid strides and progress. The key factor to success is the philosophy of the teaching program used to develop one’s hidden potential. Positivity, relaxation and an inherent belief in the individual are at the heart of 6D eDucation’s methodology. For many, learning a language is a long, laborious process stretching over months or even years. Rather than being exciting and fun, it begins to hurt like a toothache. 6D eDucation has taken away the pain and strain of traditional learning methods and accelerated the entire process. The project boasts great success with those wishing to learn a foreign language in a short period of time. The project is soon to offer Russian as a foreign language using the same stress and effort-free approach. 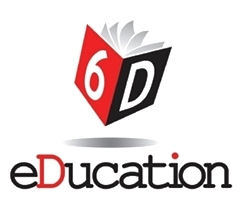 6D eDucation Russian course will be available this fall. 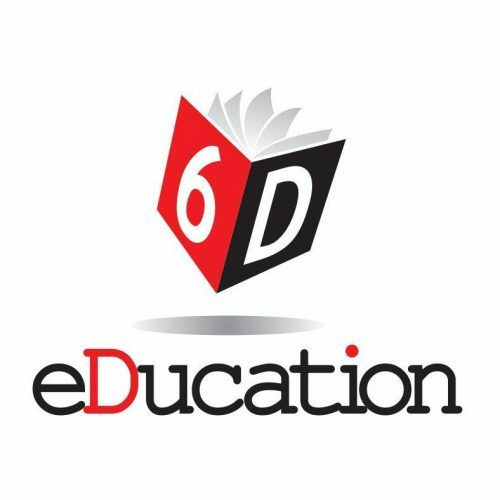 The 6D eDucation system brings a special approach to learning, one that combines the teaching methodology, relaxation, breathing techniques, psychotherapy and watching videos. This system works for language learning, training and other fields of the student’s life. The main goal of 6D eDucation is to save students time while maximising the quality result.